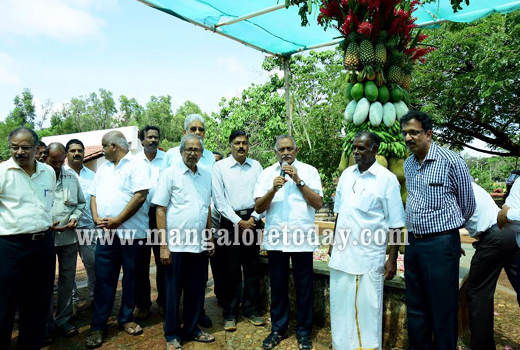 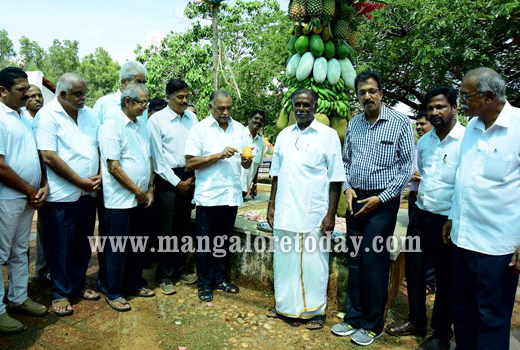 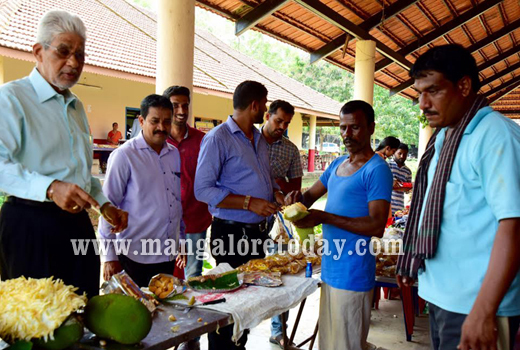 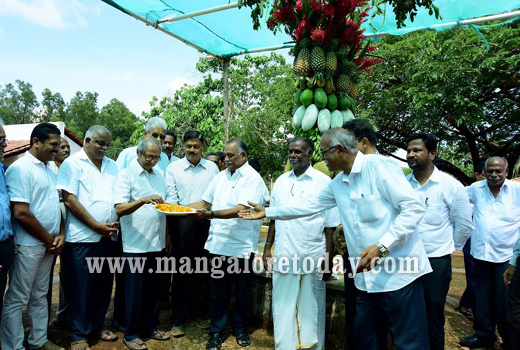 Mangaluru, June 3,2017 : Mulki-Moodbidri MLA and former minister K Abhayachandra Jain inaugurated a two-day Pilikula Vasanthotsava at the Pilikula Nisargadhama at Vamanjoor on the outskirts of the city on June 3, Saturday. 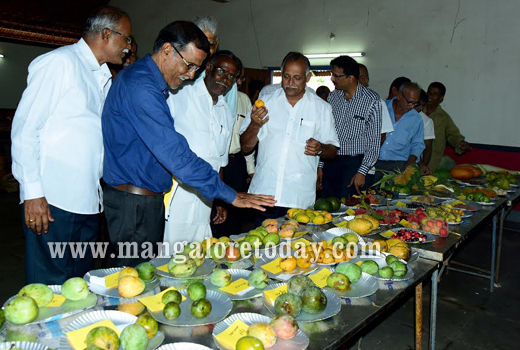 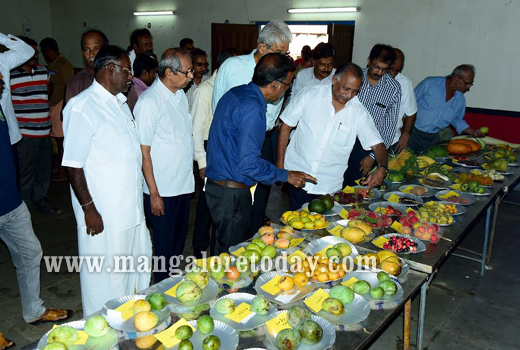 A fruit exhibition was also inaugurated on the occasion. 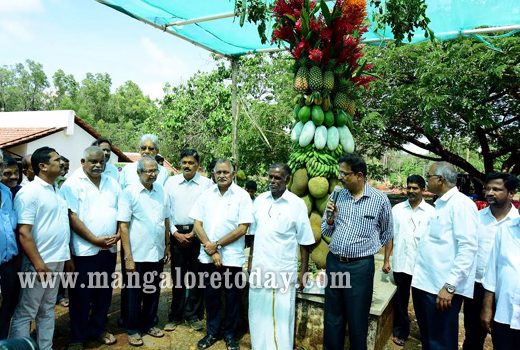 In his address, Abhayachandra while appreciating the organisers for such a wonderful event, urged the public to encourage such programmes by visiting the place. 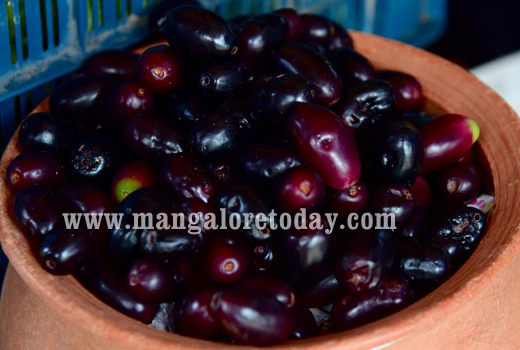 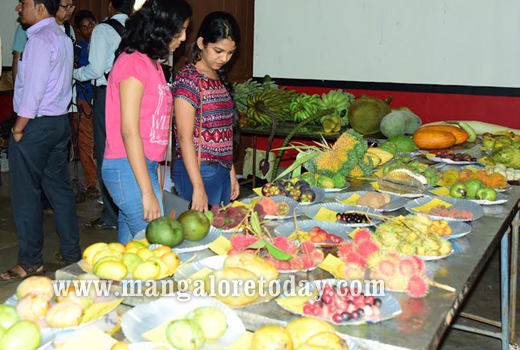 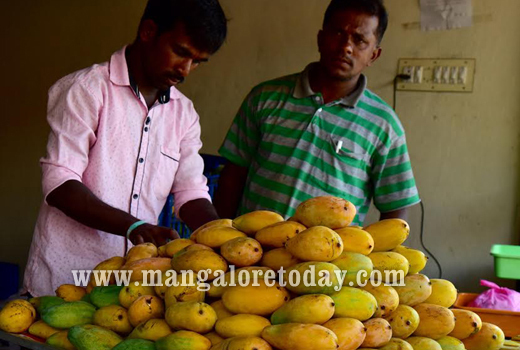 Vasanthotsava aims at encouraging youngsters towards farming, while the fruit expo aims at helping farmers market their produce directly, Jain said. 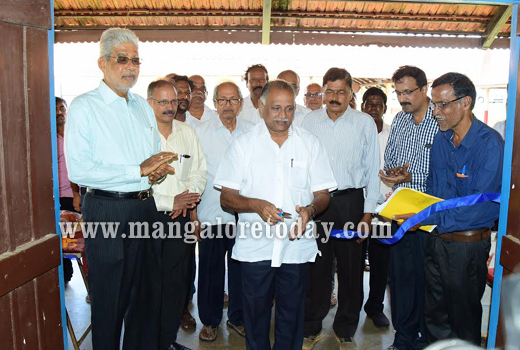 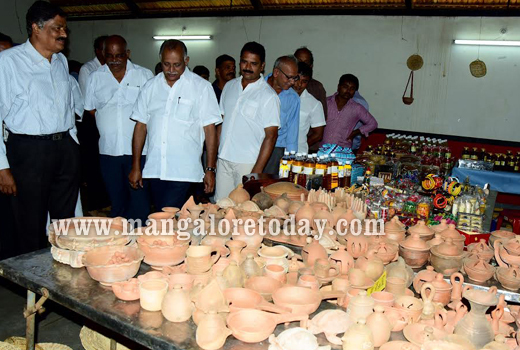 H Jayaprakash Bhandary, Director of Pilikula and many others were present during the inaugural.